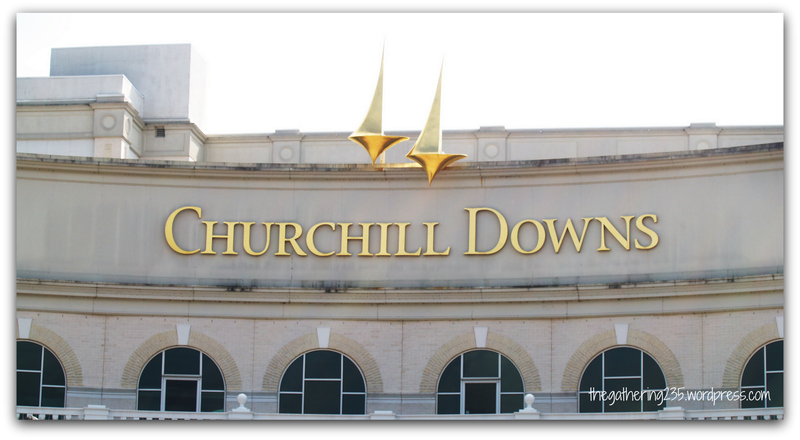 As I approached the entrance of Churchill Downs, it was mesmerizing. 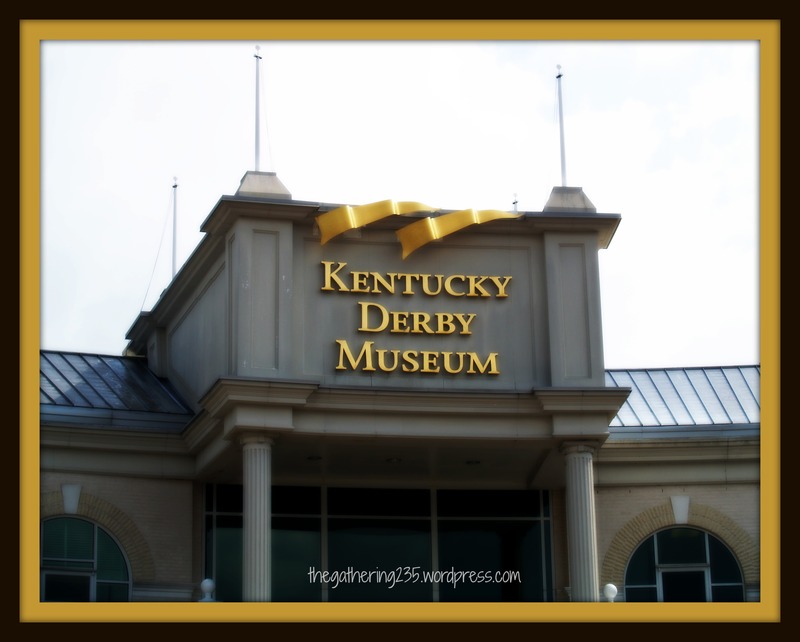 I was greeted by the larger than life statue of 2006’s Kentucky Derby winner “Barbaro.” Pausing, I admired him; I imagined this thorough bred tearing around the track at record speed. I imagined the joy the jockey, trainers, and owners felt the moment they won this race. 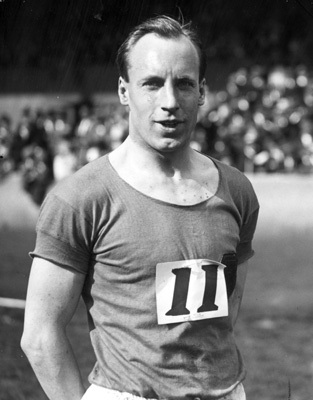 Photo of Eric Liddell found at virginmedia.com. This is a photo during the 1924 Summer Olympic Games in Paris. In the coolness of a fall September morning, I pondered this quote. I stood there just staring into space. I could feel the Holy Spirit speak gently to my heart. He was working through this thorough bred name Barbaro and a missionary who has long since passed from this earth. “I believe God made me for a purpose,” Eric’s words rang through my head. Then the Holy Spirit brought Liddell’s final words of this quote to my mind. At that very instant, the Holy Spirit brought this scripture to my mind. 13 Brothers, I do not consider myself yet to have taken hold of it. But one thing I do: Forgetting what is behind and straining toward what is ahead, 14 I press on toward the goal to win the prize for which God has called me heavenward in Christ Jesus. 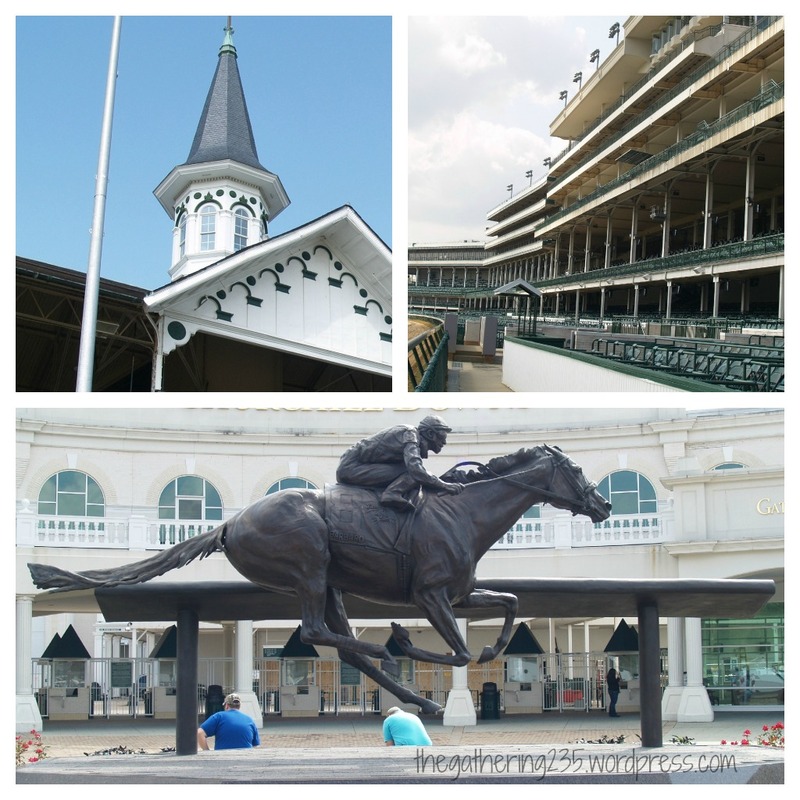 A month has passed, I find that I am still thinking about my visit to Kentucky. My mind is filled with the same questions. 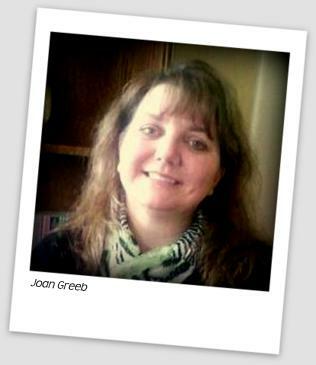 You see, being a wife and mother is a “good, noble and godly” profession. What I continue to ask myself is, “Am I approaching being a wife and mother in a manner, that while I am running this race I feel God’s pleasure? Do I feel His pleasure through the tears, sadness, and struggles of family life? Or am I numb or resentful of the place God has me in right now? To feel God’s pleasure. To really feel HIS pleasure. The Lord brought these scriptures to me. The Lord reminds me through this thorough bred that like him, our days are numbered. How am I living my life in perspective of eternity? Am I running the race with the goal of an imperishable crown? Am I running the race to bring glory to God or myself? Or I am just running in the wrong direction? Eric Liddell has something to say about this as well. I encourage you as a woman, wife, or mother, to run the race that has been personally assigned to you. No one else can!